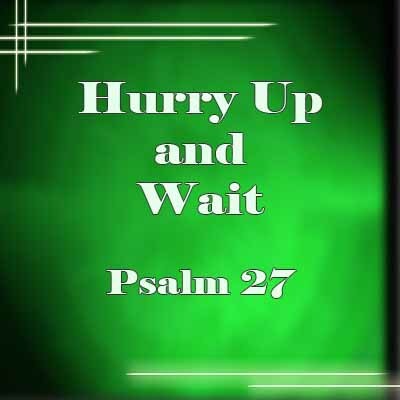 Keith Miller preaches on Psalm 27. 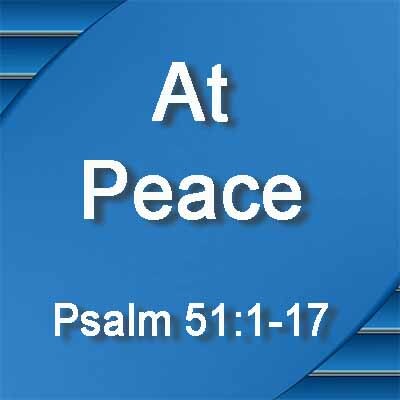 Murry Herron preached from Psalm 51:1-17 about how to be at peace with God despite our sin against Him. 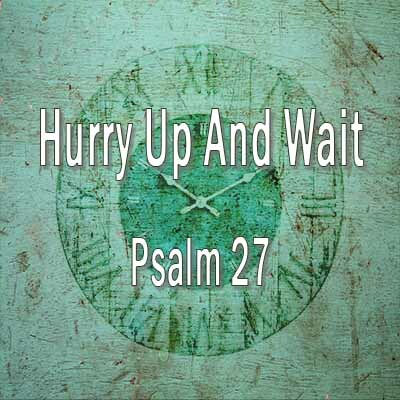 Keith Miller preached from Psalm 27 about learning to wait on God and His timing. 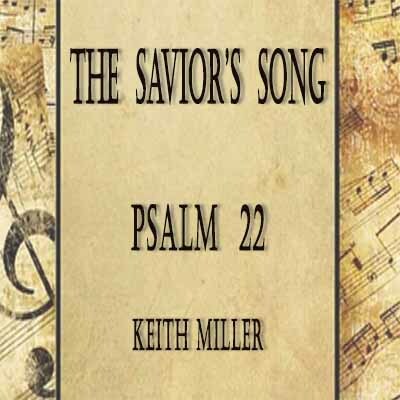 Keith Miller preached from Psalm 22 on Jesus’ crucifixion and resurrection. 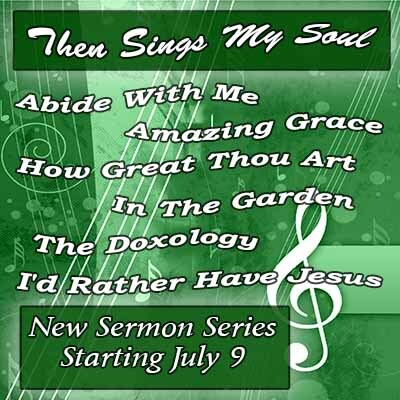 Pastor Steve continued the hymn series this Sunday with the hymn, How Great Thou Art. He preached from Psalm 8 about the majesty of God and His creation. Pastor Steve preached from Psalm 145 – A Psalm of Praise. Pastor Steve preached from Psalm 13 about preserving THROUGH pain and suffering like King David. 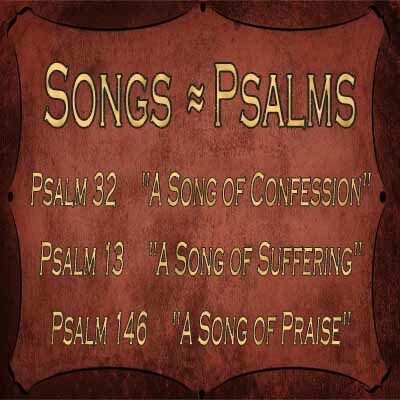 Pastor Steve preached through Psalm 32, a Psalm of Confession.